Marina temperatures will be cooling by now, but WYC’s chili and fixin’s will be hot. Its more than a blind taste test, its a full meal of delicious Texas style foods. Before the event just prepare your secret recipe, or put a special ingredient to a store bought pack of fixins. 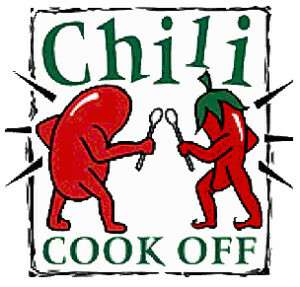 Prizes will be awarded to the chilies with the most votes. More details will be released later.